Do lwa kurwa, do lwa? In ancient Egypt if you killed a cat you were sentenced to death. If your cat died, all the family had to shave their eyebrows. 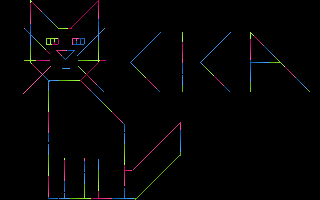 Also, since the reign of Kefren if you drew a cat with x86 asm you were given scenepoints. page created in 0.014152 seconds with 15 queries.